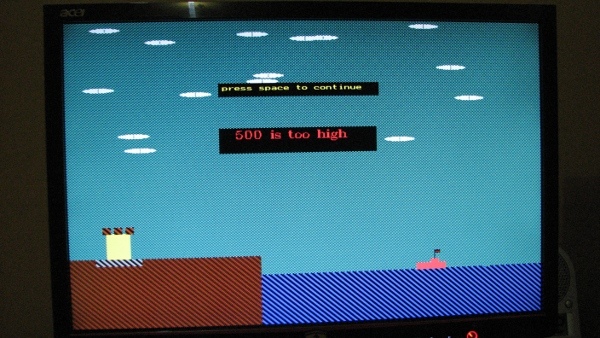 Before the university I have studied BASIC language using my MSX 64 K Bytes Ram, 2.8 Z80 Computer. On that time cassette tapes were the only available storage media that I have. 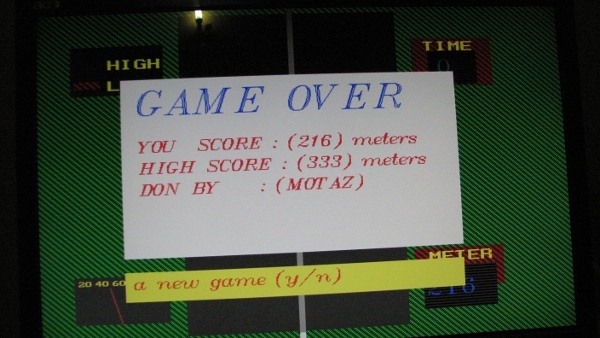 On this computer I have learned the basic of programming, dealing with data, input and output, and finally I was able to write some graphical games, using spirit in MSX BASIC as I do remember. At some point lab administrators upgrade Turbo Pascal 6 to Turbo Pascal 7, and when we asked our seniors about the difference, the say TP7 makes different color for reserved words. I have resumed developing a lot of applications using Turbo Pascal during the first year in university. 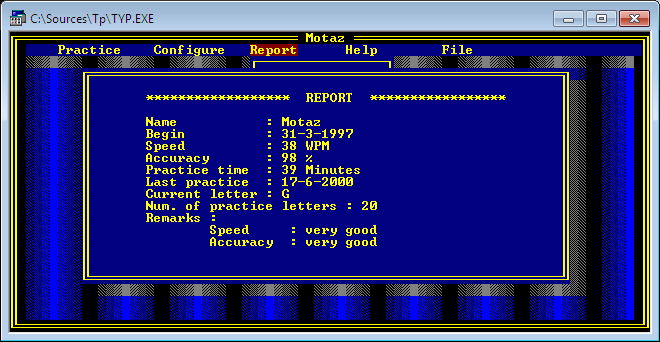 One of my important projects was typing tutorial, a text interface application to practice typing. 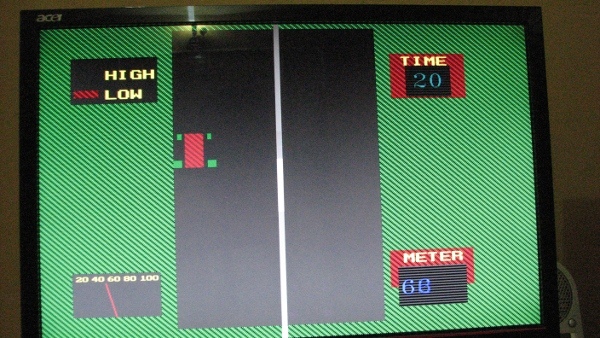 At the middle of second year at university I started to move into graphical interface instead of text mode. 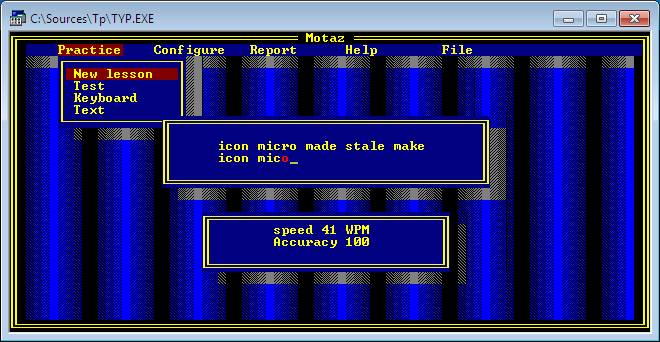 I spent enough time to write graphical library which includes menus, buttons, and different dialog boxes which supports mouse and is similar to Windows, at that time it was Windows version 3.11. Then I used these graphical libraries to write some applications like Arabic font designer, and diskettes library organizer. 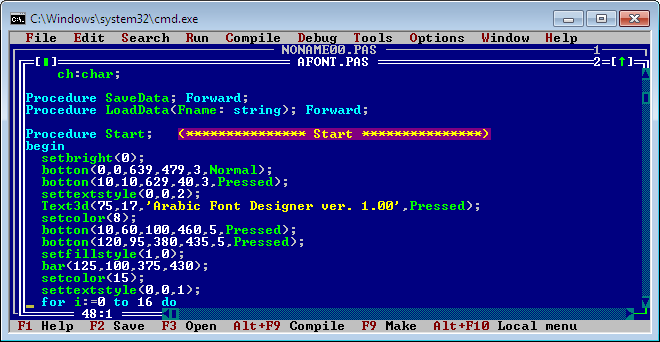 I want to comment that Turbo Pascal 7 has a wonderful help system, strong compiler, bug free editor, fast executables and a debugger from the future. Nice article! I remember those days and the old days of Turbo Pascal. Thanks for sharing, I’m looking forward to the next part. Actually I was forget to tell part 2, which should be my long story about Delphi. This needs a really nice day and good mood to talk about this experience.